Choose the commercial cleaning contractor New Haven area businesses trust! Established in 2009, Pride Cleaning Pros LLC has built a solid reputation as a premier cleaning business in the New Haven area. 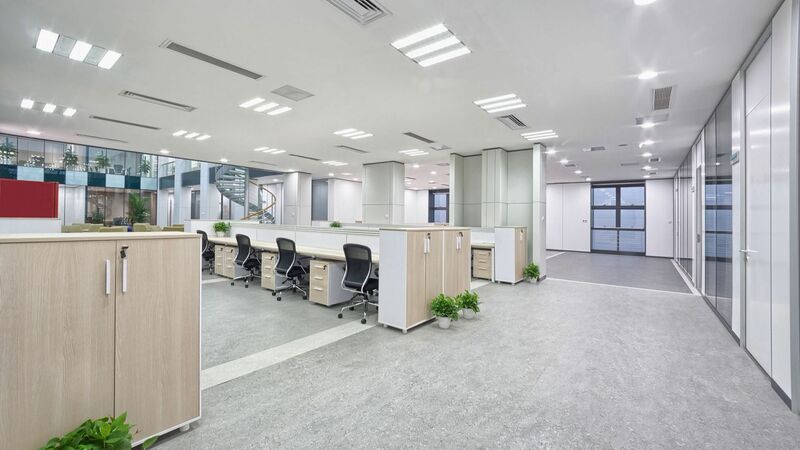 Large enough to handle your most complicated maintenance schedule, yet small enough to offer a personal touch, Pride Cleaning Pros LLC takes pride in delivering quality janitorial services and office cleaning that our New Haven area customers depend on day in and day out. We are an independently owned and operated company with roots in this community. All our employees are extensively trained and pass a background check. They must meet our security standards and qualifications, and show a willingness to take pride in their work. We are not a nationwide franchise, or a revolving door business of part-time cleaners. You can be confident that your space and possessions are secure, and will be maintained with the highest degree of integrity. Built on a foundation of customer-oriented values and a can-do attitude, the cleaning teams at Pride Cleaning Pros LLC are hand-selected and extensively trained. Our highly involved owners can't be present for every cleaning, but getting each job done right matters. Your facility will receive a well trained team and a responsive crew leader. The end result is a building that you'll be happy and proud to show off to your employees and your valued customers to every day. Keeping offices clean in New Haven is Pride Cleaning Pros LLC's number 1 priority!